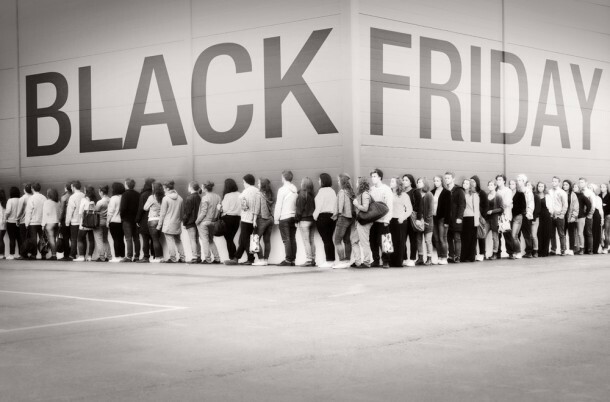 Black Friday is the biggest event on the shopping calendar and offers the opportunity to find a great deal on a new smartphone. While smartphones aren’t typically products that receive huge price cuts, there are still solid savings to be made on many models. Here are our 5 best Black Friday Smartphone Deals. 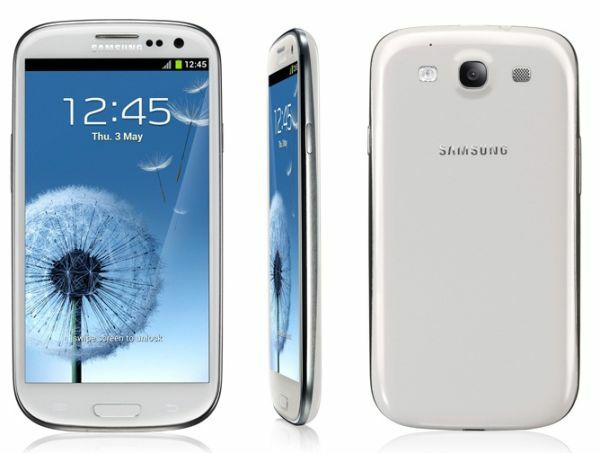 The Samsung Galaxy S3 is a top-tier Android handset, and Samsung’s most popular smartphone. The Galaxy S3 is normally priced at $199.99 on a two-year contract, but Spring is offering a huge saving with a Black Friday smartphone deal of $49.99 on a two-year contract. You can pick up this deal on the Galaxy S3 up from most Sprint retail outlets, or from Sprint’s online store. Another powerful Android smartphone, the Motorola Droid Razr M is a new-model handset that features cutting edge technology, 4G LTE and a beautiful display. 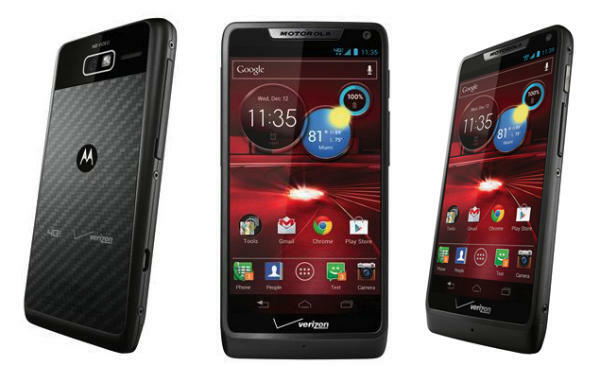 The Motorola Droid Razr M usually sells for $99.99 on a two-year contract, but is available on Black Friday only for just a penny – that’s right, $0.01 – on a new two-year contract with Amazon Wireless. 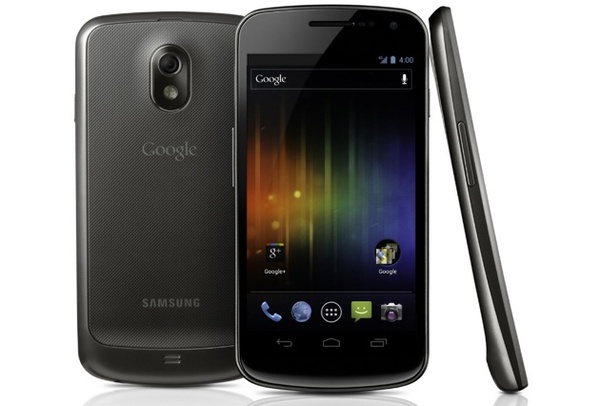 Featuring 4G LTE, a 4.65-inch HD Super AMOLED display, dual-core 1.2GHz CPU, 1GB of RAM and Android 4.1 the Galaxy Nexus isn’t the latest Nexus – but it’s still a serious handset. Grab yourself a Black Friday smartphone bargain and pick up Google’s previous flagship device for free on a two-year contract with Verizon. Want to get a great Black Friday smartphone deal but don’t care if it’s brand new? 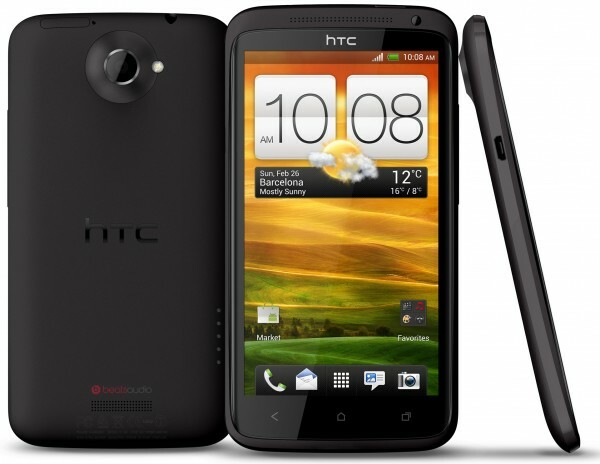 AT&T are offering great deals on a range of refurbished phones, including the HTC One X. 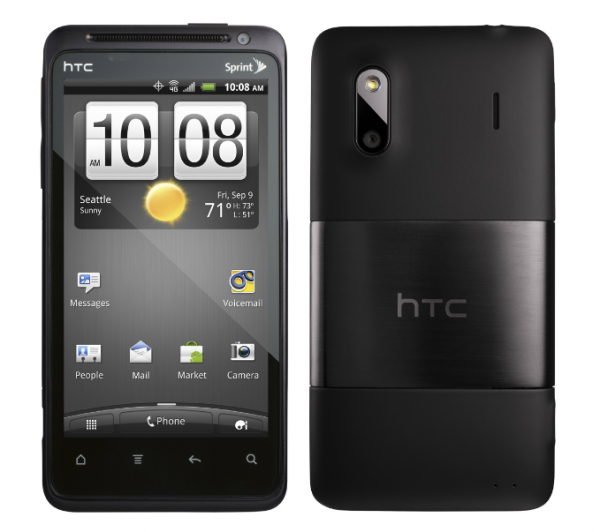 Featuring 4G LTE, 720p HD 4.7-inch screen and Android 4.0, the HTC One X offers a whole lot of handset for just $9.99 – a saving of $90. Still looking for smartphone savings but don’t like contracts? Virgin Mobile USA have a great Black Friday smartphone deal on the HTC Evo V 4G, an Android-powered device with a 4.3-inch display, 1.2GHz dual-core processor and 8GB of on-board storage. Virgin have $100 slashed off the cost of the $249.99 HTC Evo V 4G, bringing the total cost of the handset to just $149.99, pre-paid, no contracts. Have you found a great Black Friday smartphone deal? Share it with us in the comments.